If you do not know what you are doing you can turn a small leak in to a gush of water which will ruin everything. 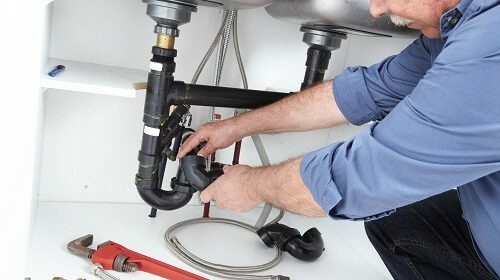 However for small leaks you do not need to disturb your local plumber or loosen your wallet. Why call another man to do the job when you can do it yourself and save some money in the bargain? 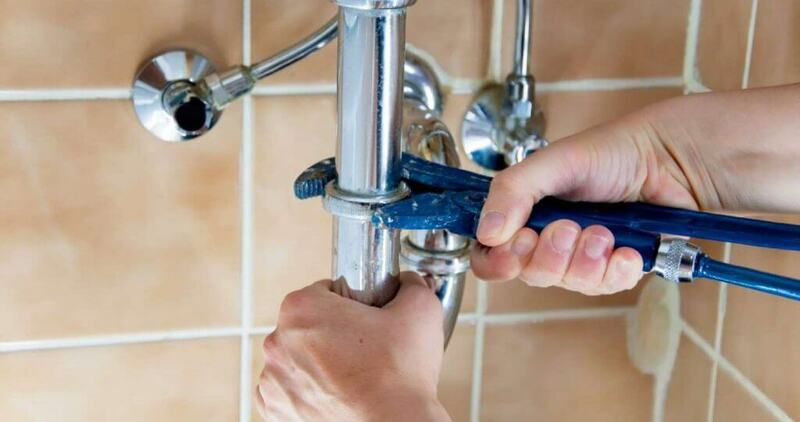 If the leak is at a joint you can fix it by tightening the joint with a wrench. On the other hand if there is a segment of pipe which is leaking you might need to replace the entire pipe which is a tricky proposition. When you try to loosen the pipe at one joint with a wrench it will inadvertently tighten at the other end thus turning in to a futile exercise. 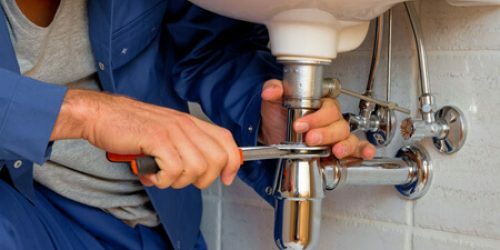 Small do it yourself fixes are easy, however, to replace an entire pipe you will need to call the plumber as it requires skill to complete the job. One thing you can consider doing though is adding a patch to the section if the leak is tiny. The first option would be a plug or an epoxy paste. The plug can be inserted in to the hole in the pipe and it will seal the hole. A fast drying epoxy paste is your second option. Before you apply it though make sure you turn off the water supply from the main. Use a cloth to dry off the part of the pipe which is leaking. Once it has been dried you can apply the epoxy paste on the hole and once the paste is dried it will fix the leak. Another more permanent option is the patch. A patch is usually a piece of rubber which is placed on the leaky section of the pipe to fix a leak. You can find plumbing patch kits at the hardware store or you can make one yourself at home. You will need a piece or rubber from a tube and a C clamp. You begin by turning off the water from the main. Then dry off the area which is leaking and place the piece of rubber on the pipe. Make sure the rubber is placed precisely so that the hole in the pipe is at the center. Now use the C clamp and tighten it around the pipe. 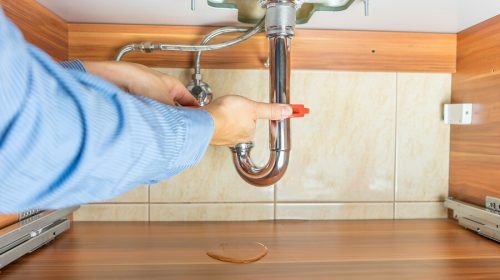 This should fix the leak; if all the steps mentioned above do not prove effective in fixing the leak then you might need to call an expert. We would be happy to help! Our contact details are below.